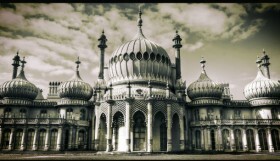 Eight great places to watch the games in Brighton this competition! Komedia is a brilliant place to watch the football with guaranteed seating, one large screen and multiple plasma screens, a welcoming and friendly atmosphere, food at all screenings, ticket entry including food and drink and air conditioning. 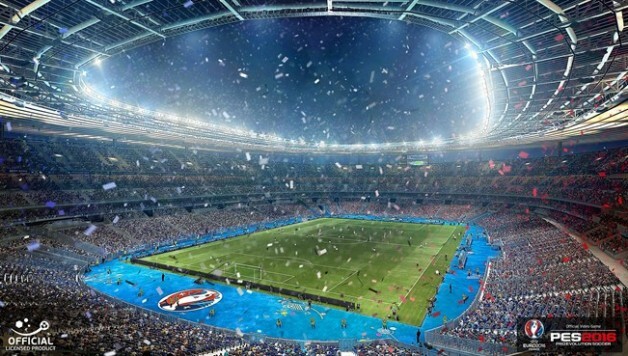 They’ll be showing the first 3 England matches against Russia, Wales and Slovakia. Entry is just £3 or buy the Burger & Drink Deal for only £10 and enjoy a burger meal (veggie or meat) and a pint of any draught beer or soft drink while watching the football. 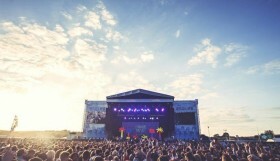 Prices vary, ranging from free general admission (but be sure to book)to £40 VIP entry complete with your own bed! 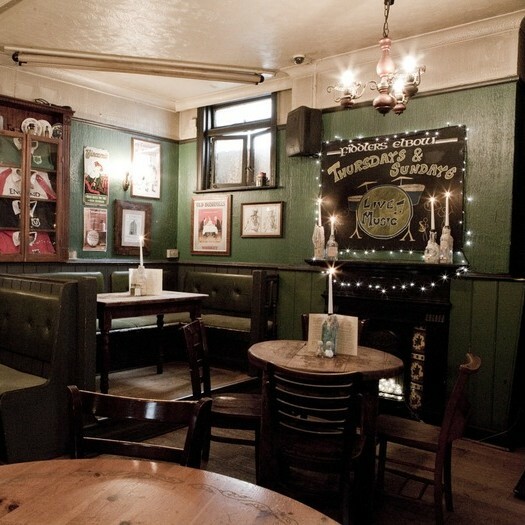 The Fiddler’s Elbow is a thriving traditional Irish pub in the heart of Brighton. Said to serve the best pint of Guinness in the city (and probably the cheapest too), you’ll find a great selection of whiskies and ales on offer too. They have a big screen for sports, so enjoy the Euros in comfort and don’t forget to try the delicious and hearty pub menu. 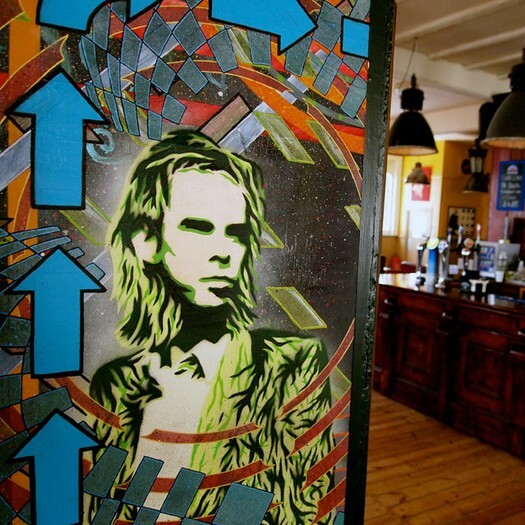 Tucked away near Hove station is The Exchange pub on Goldstone Street. Lushly decked out with wooden floors, green and exposed brick walls and industrial pendant lamps makes for a very attractive and inviting pub. Outside, there’s an al fresco space for soaking up the sunshine, while for the chilly evenings there will be a cosy log burner to keep you toasty. Offering a fantastic fresh, home-cooked menu, come and watch the Euros 2016 in this family-friendly Hove establishment. Bored of standing in your local, clutching a warm pint of cheap lager as ill-informed wannabee pundits drone on about what the beautiful game used to be like in their day? 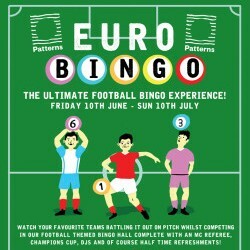 Break the mould at patterns this season and challenge your mates to a casual game while watching England play. A free entry, tongue in cheek football themed bingo hall awaits during every England game, complete with MC referee hosting the game. a champions cup and, of course, the half time bar. Perfect for football lovers and haters alike as there’s plenty to do for all! 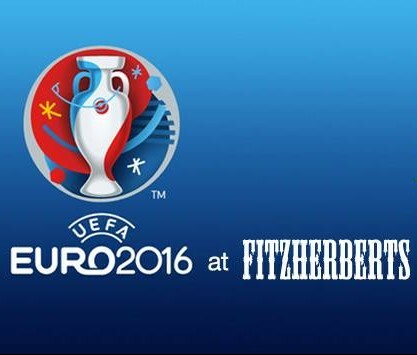 The small and pretty, yet lively and buzzing, Fitzherberts is set right in the heart of Brighton next to the Dome, has recently reopened its doors and is now showing every Euro 2016 game! All matches are shown in the upstairs heated roof terrace, a perfect place to soak up the atmosphere and take advantage of the food and drink deals offered during the tournament. 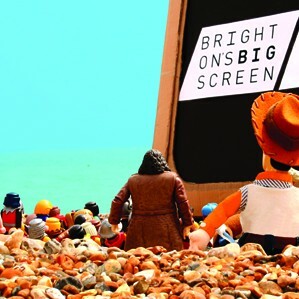 Brighton’s Number One Sports Bar has over 20 HD TV screens and two large projector screens, making it practically the sporting mecca of Brighton. 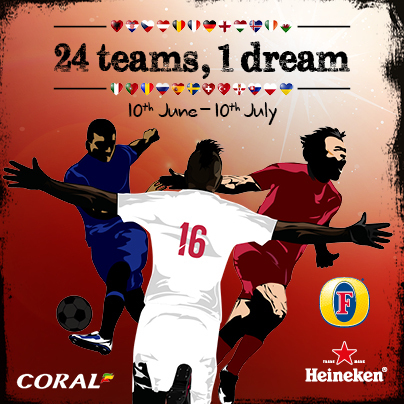 Catch all (as in every single game) the Euro fun at Walkabout. But if that’s not enough, why not go the extra mile and watch in style by reserving a private booth to guarantee the best seats in the house? 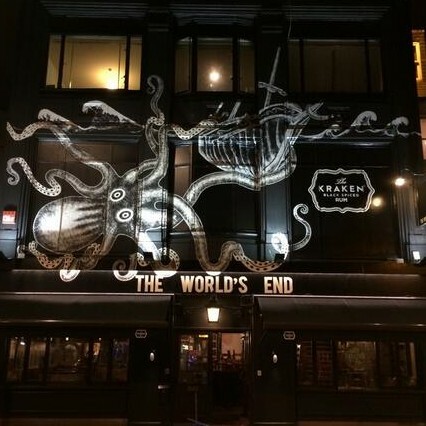 With the combination of the renowned Bar-B-Q Shack phenomenon, all live sporting events (shown over a large projector screen and several plasmas) and frequent live music and DJ events, the World’s End provides a lot of something for everyone. A retro table-top Pac-Man machine, bar billiards table, variety of board games and a new Pro table tennis table provide something to do for the less than manically football crazy. For the summer days, there is also seating situated both out the front and back of the pub. 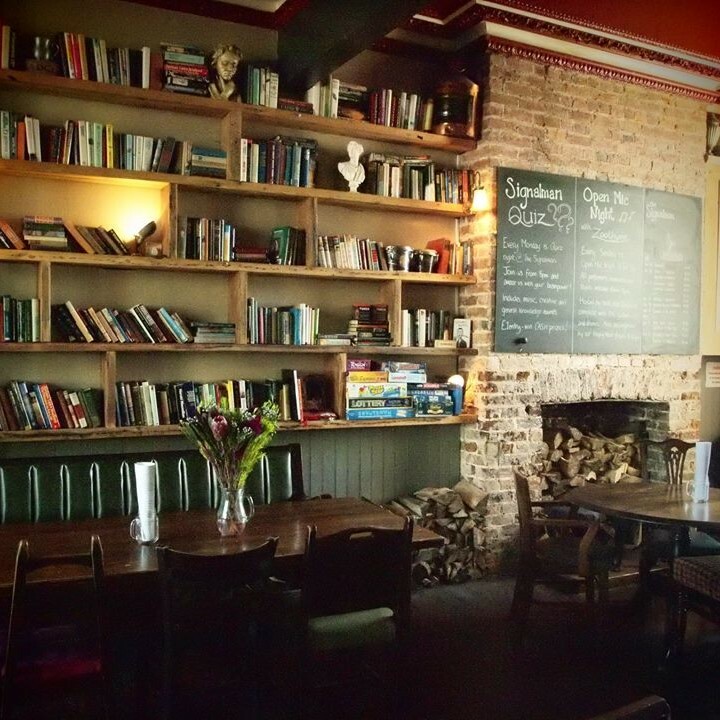 The Islingword is a hidden gem, perched up above Brighton city centre, next to Queen’s Park. It’s a fantastic local pub with traditional pub values and a friendly atmosphere making for a great spot to catch the games. A vast array of entertainment is on offer here, including a pool table, oodles of board games and free Wi-Fi. 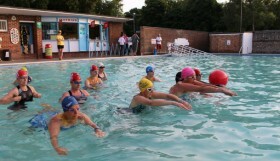 All the larger sporting events are shown across two screens. Look out for Happy Hours six days a week. If you are one of Brighton’s many students, you’ll be pleased to hear that Happy Hour prices are available all day, and free games of pool are available every day. Run by Ben Cole and his team, they’ll be pleased to make your acquaintance and welcome you in. Whatever your tipple, you’ll find it superior at the Signalman. 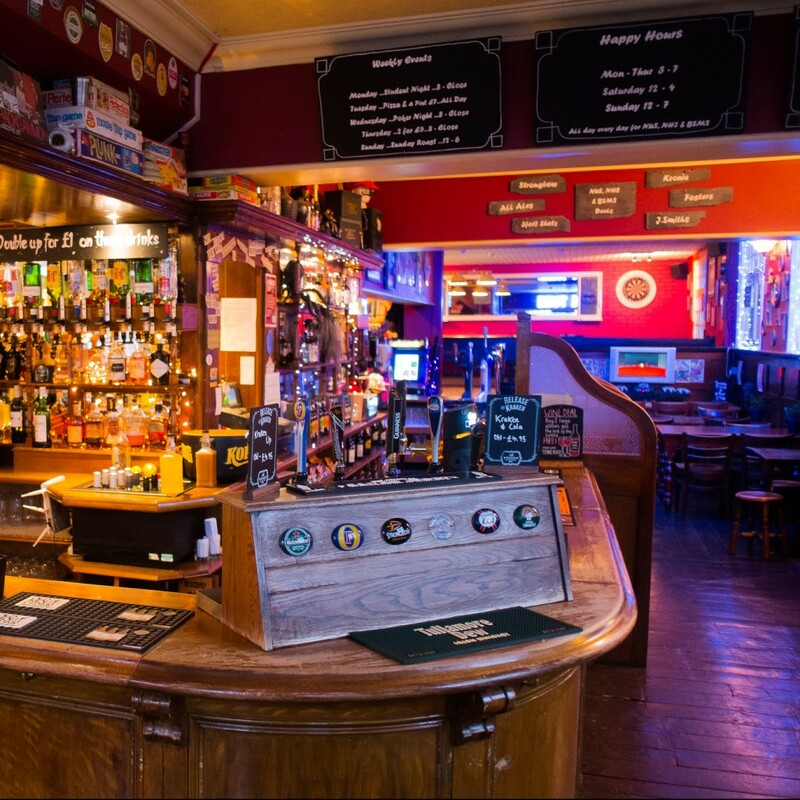 Choose from a large selection of well kept local ales, quality lagers, and an assortment of draught and bottled ciders. Sit and relax in the enclosed suntrap garden, indulge with a Pimm’s and some home-cooked food. Once the football’s finished, dip your nose into a book from their extensive library collection. 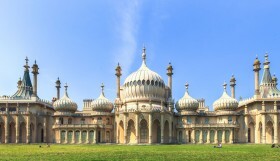 The Best Spots for Outdoor Swimming in Brighton & Beyond!